The Joint Admissions and Matriculation Board has said it will conduct the 2019 Unified Tertiary Matriculation examination, which more than 1.8 million candidates are expected to sit for nationwide, on Thursday, April 11. 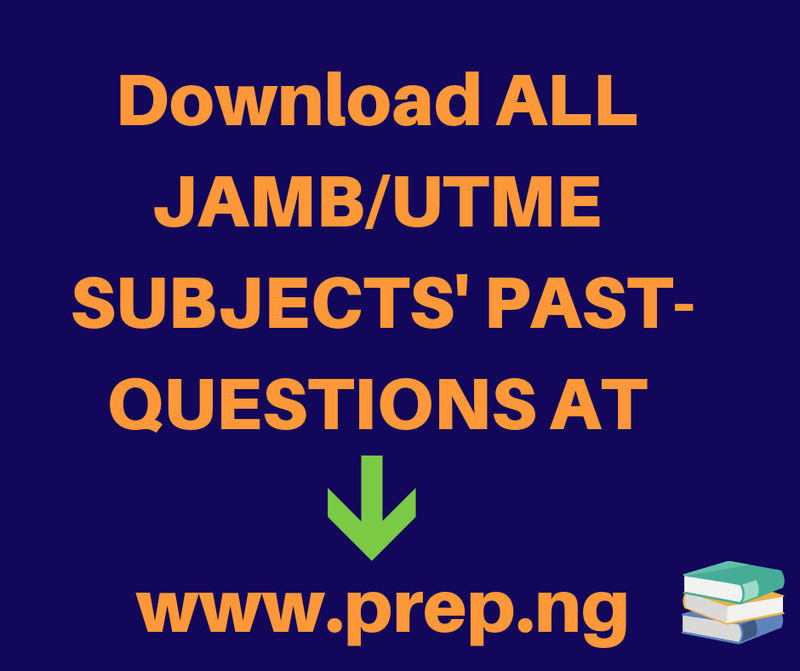 The JAMB Head of Public Affairs, Dr Fabian Benjamin, who disclosed this in a statement released on Wednesday, said candidates were expected to begin the printing of the 2019 UTME notification slips from Tuesday, April 2. The board added that it had also fixed Monday, April 1 as the new date for its 2019 mock examination, which was earlier scheduled for Saturday, March 23. It noted that the changes in dates were due to “circumstances” beyond its control. The statement partly reads,” All the details on the slips for the mock examination remain the same except the examination date which is now April 1, 2019. “The board has also scheduled to conduct the 2019 UTME from Thursday, April 11. Candidates are to begin the printing of the 2019 UTME notification slips from Tuesday, April 2. 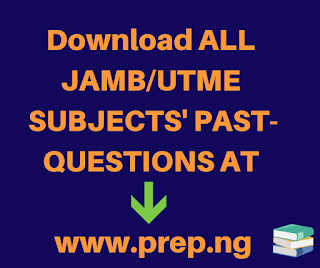 “All candidates who registered for the 2019 UTME are to ensure that they print their examination notification slips before the day of the examination as no excuses would be entertained. The public should note that the board will not reschedule the examination for any candidate. Candidates can also print their slips anywhere. “The board had earlier closed the sale of its UTME and Direct Entry application document on Thursday, February 21. But it was discovered that 41,063 candidates created profiles and were unable to complete their registration formalities after initiating the process.